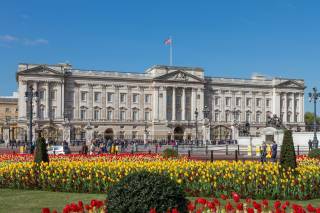 When the royal family presents themselves to the public on the Balcony of Buckingham Palace during the June royal parade, thousands of spectators gather below not only to observe the ceremony but also for a rare sight of the royalty themselves. 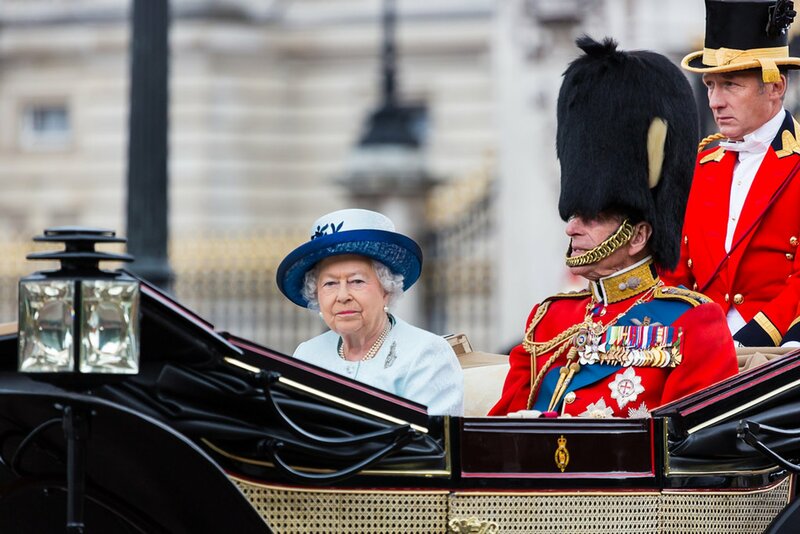 Royal England celebrates the Queen's Birthday with all the honours in the middle of June even though the Queen was born on the 21st of April. 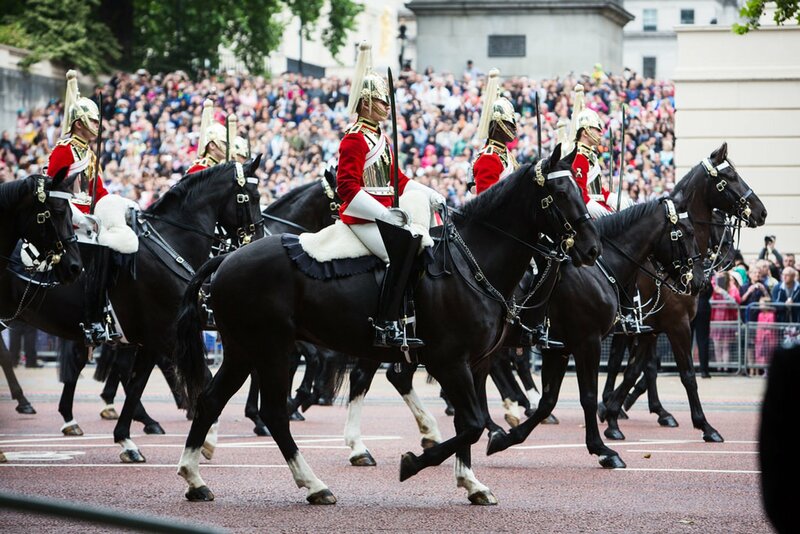 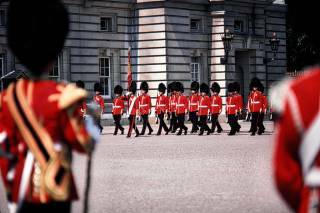 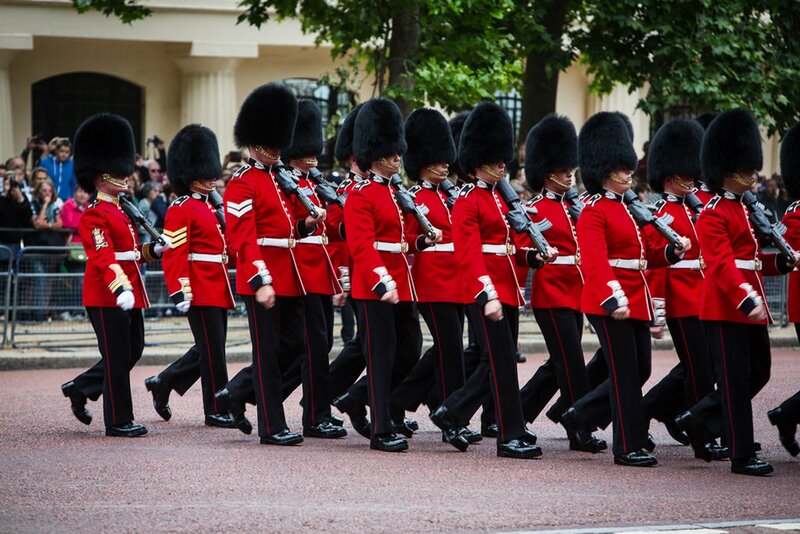 In addition to royal gun salutes, the summer celebration also includes the centuries-old tradition of the famed "Trooping the Colours," which is basically the carrying of flags by the royal disciplined soldiers at 10 a.m. at the Royal Residence. 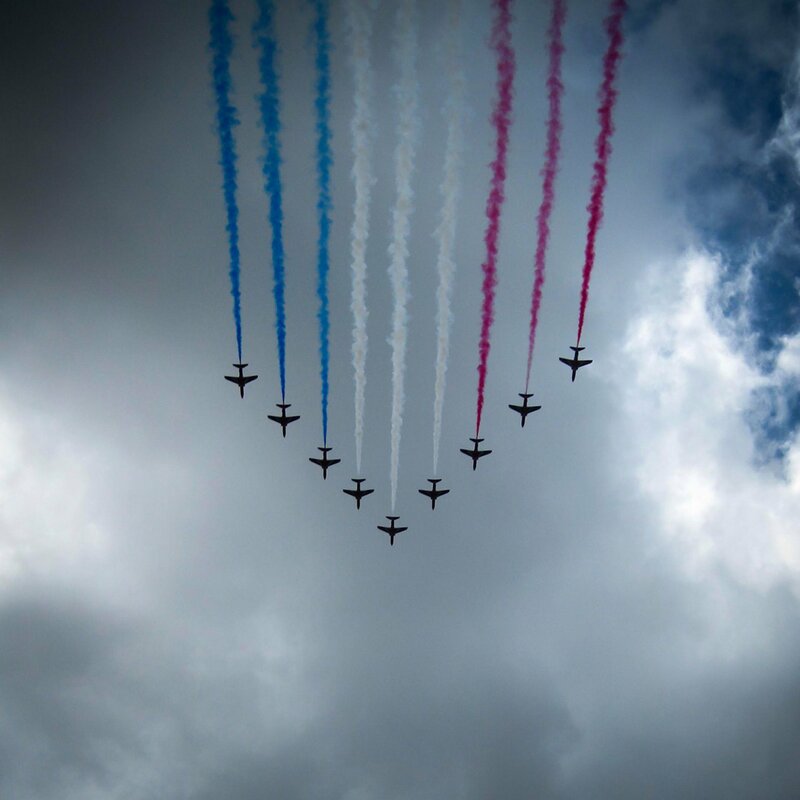 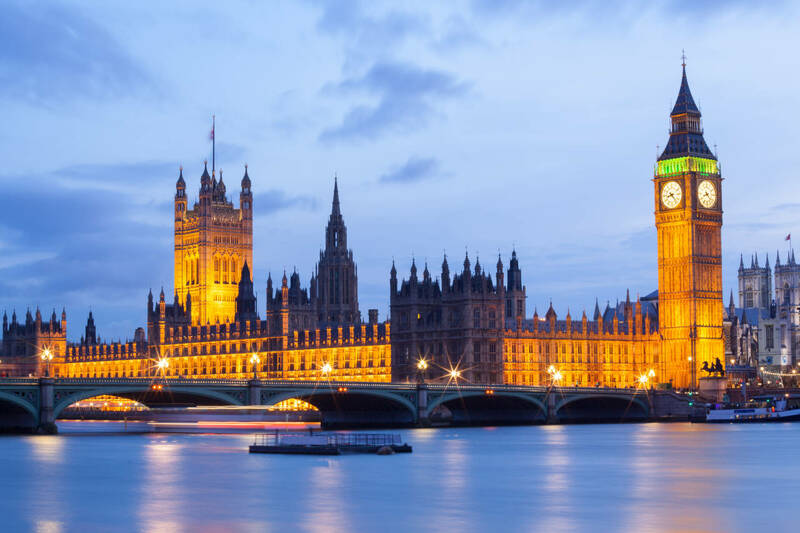 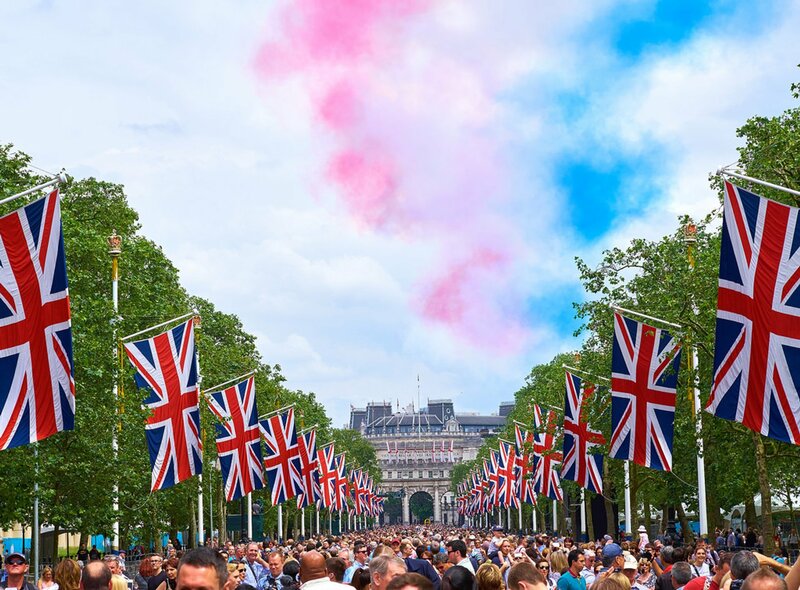 Another highlight of the celebration is the afternoon flyover performed by the Royal Air Force which is viewed best from around St. James' Park or Trafalgar Square.